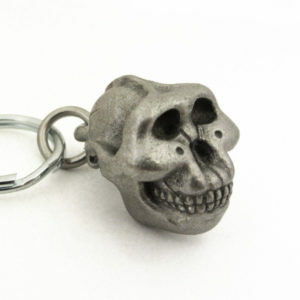 Two-toned chrome and matte stainless steel, pull-apart valet key ring features a handsome Leakey Foundation logo. 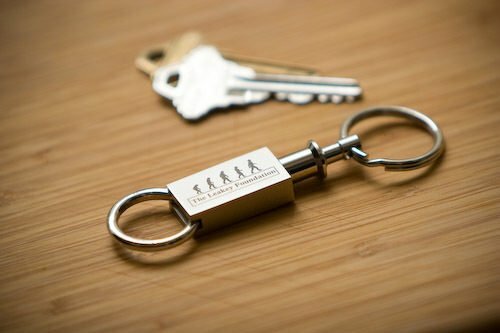 This chrome and matte stainless steel, pull-apart valet key ring features a handsome Leakey Foundation logo. 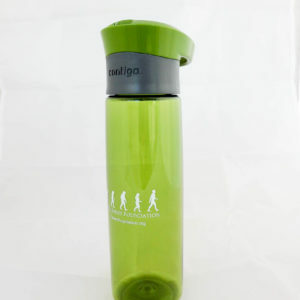 Your purchase from The Leakey Foundation shop helps us fund scientific research and outreach. 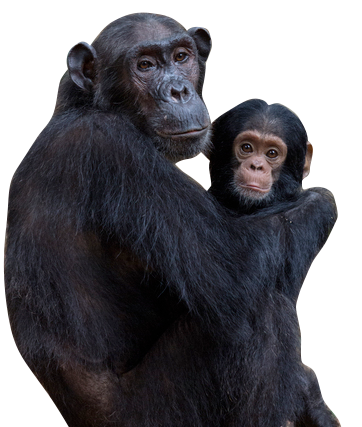 Holiday Shipping Note: The last day for shipping holiday orders is December 15, 2017. 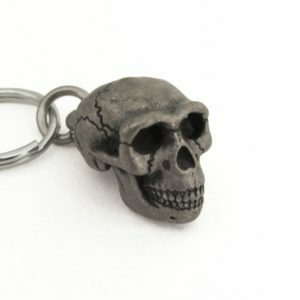 Perfect key ring for supporting the science of Paleoanthropology.